my debut novel miss treadway & the field of stars is a darkly beguiling mystery and love story set in 1960s london. it's currently available at waterstones, amazon and barnes and noble (amongst many other physical and online bookstores worldwide). 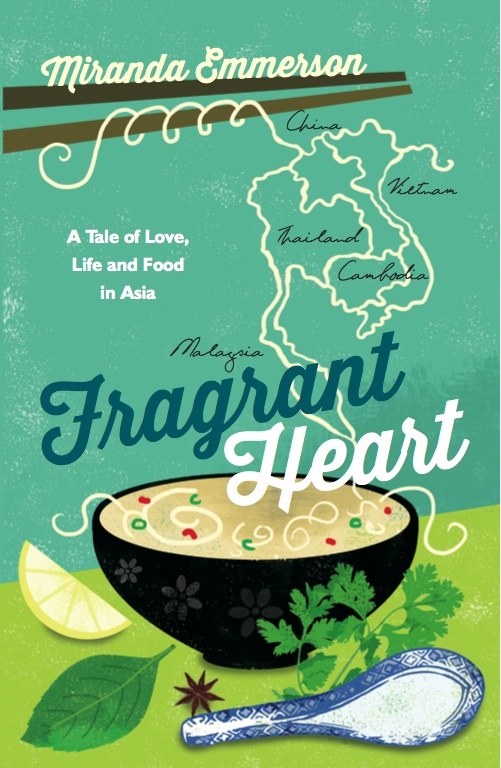 My travel and food memoir Fragrant Heart is AVAILABLE FROM BOOKSELLERS. RT @nprbooks: #AspenLitPrize finalist Tayari Jones says "instead of trying to make a point, tell the truth, because the point is in the truth."